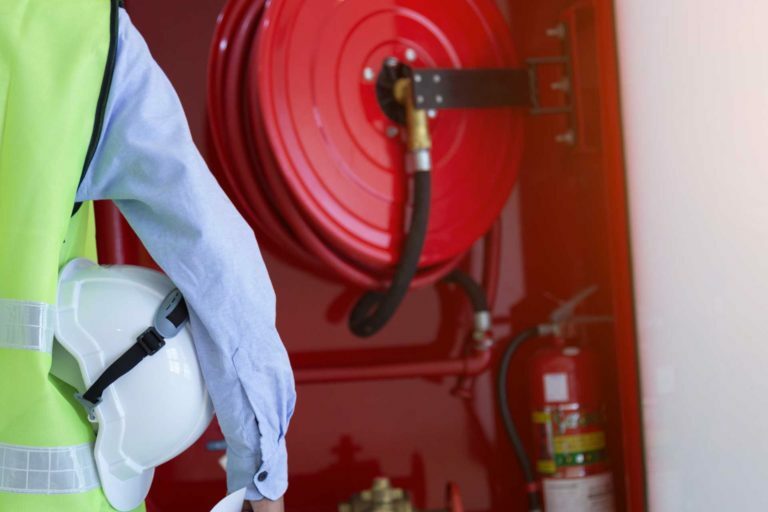 At Armidale Fire and Safety our objectives are to provide customers with a complete fire protection and security service, where you will receive personalised support at a competitive rate. 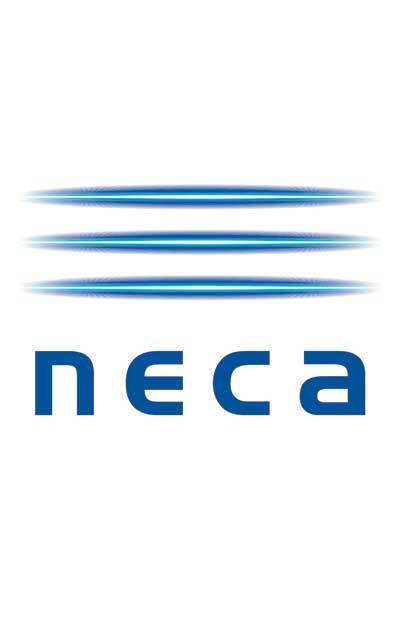 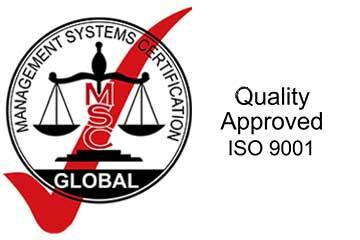 For this, we have developed and implemented a Quality Management System that complies with the ISO 9001: 2008 standard. 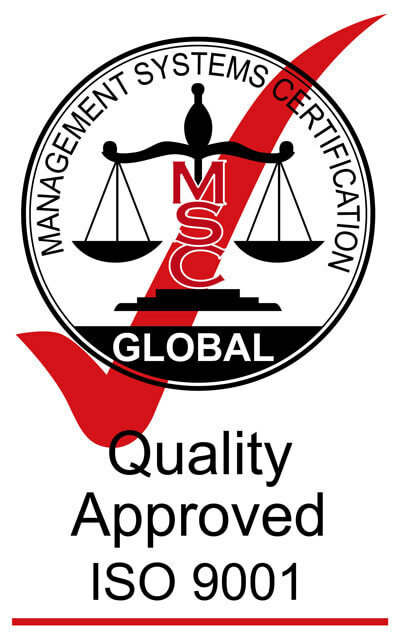 Our Quality Policy provides clear guidelines for our commitment to quality. 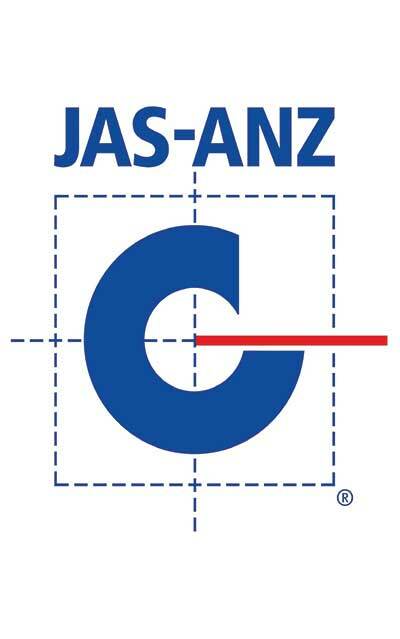 We maintain compliance with the specific Australian Standards and at the same time play our part in reducing our environmental impact and minimising pollution. 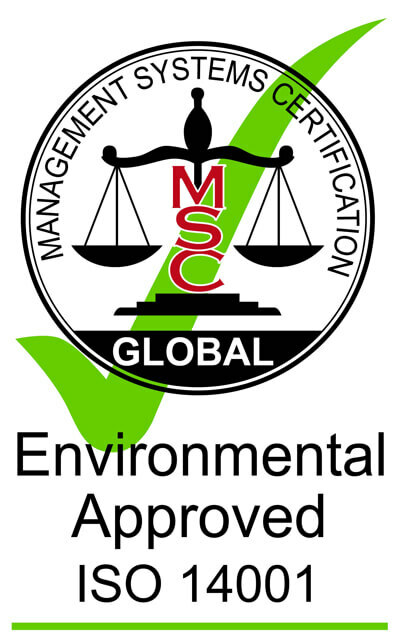 Our Environmental Management Standard provides clear standards and guidelines for the company’s activities. We’re committed to providing a high-quality service with minimal environmental impact and impact on our community. 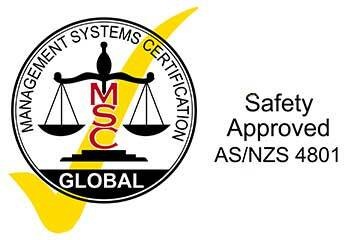 In order to attain the highest level of safety in our operations, Armidale Fire & Safety Pty Ltd has developed and implemented a Safety Management System that complies with the Safety Management Standard AS/NZS 4801: 2001 as well as all legal requirements. 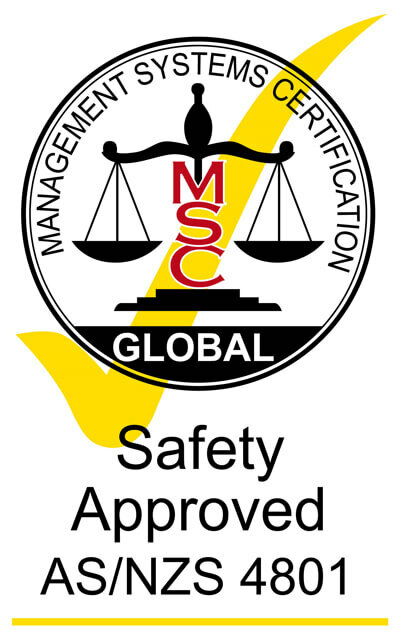 Our Safety Policy aims to achieve an accident-free workplace, ensure health and safety is considered in all planning and work activities, and to identify and control potential hazards in the workplace. 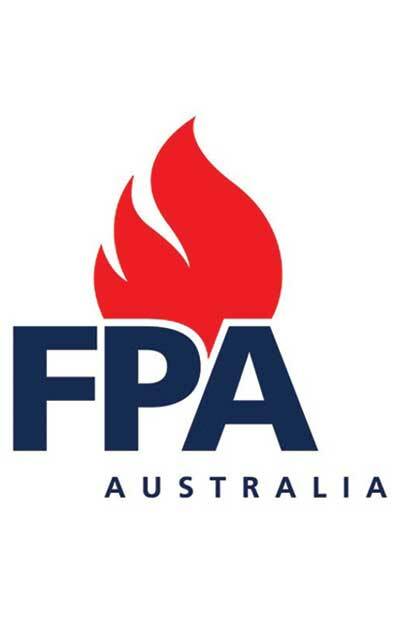 All Armidale Fire & Safety personnel are required to work towards the fulfilment of our management system.